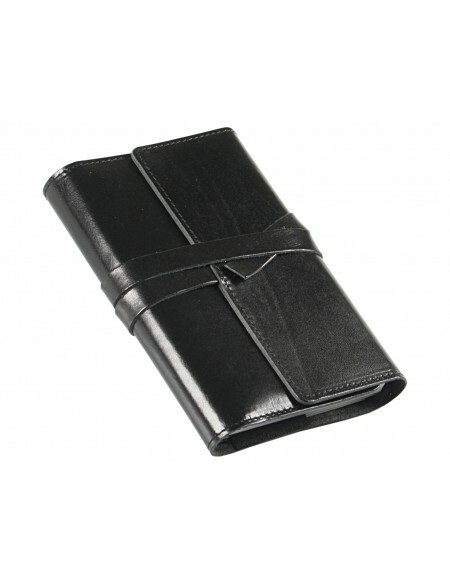 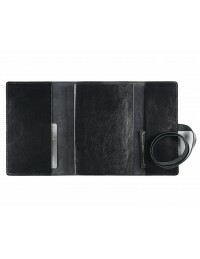 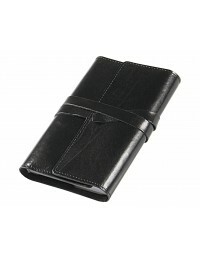 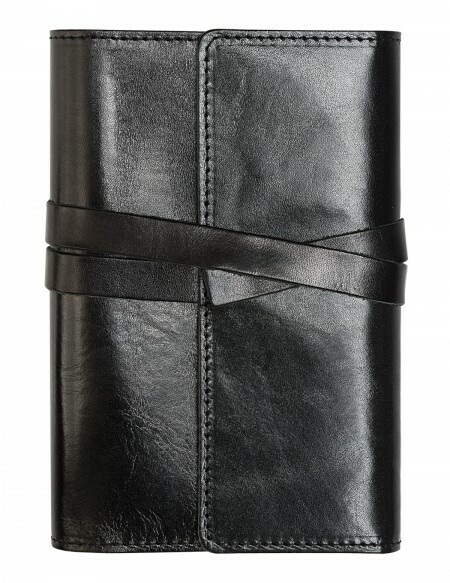 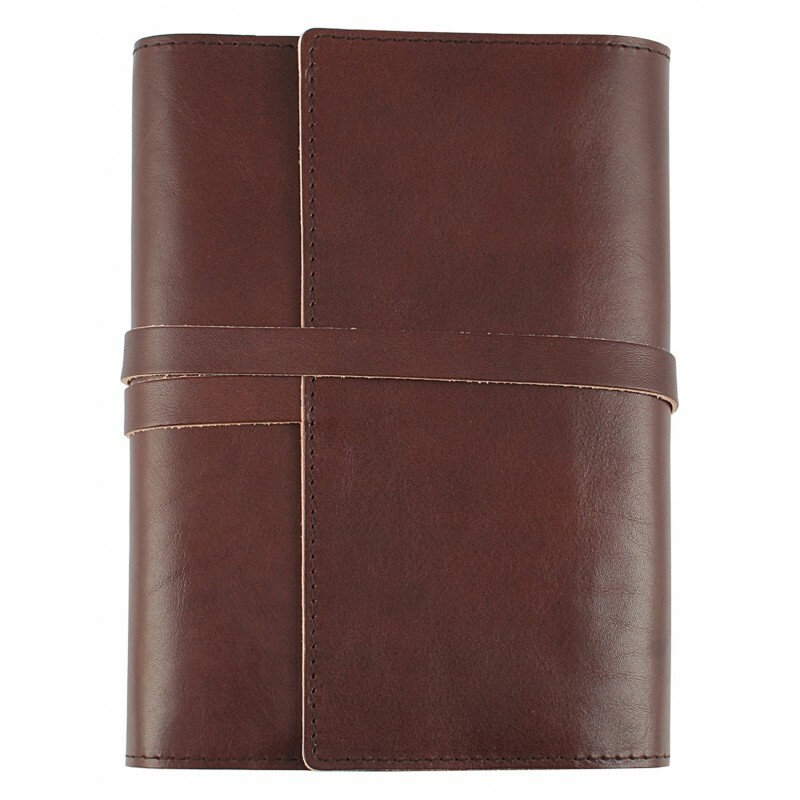 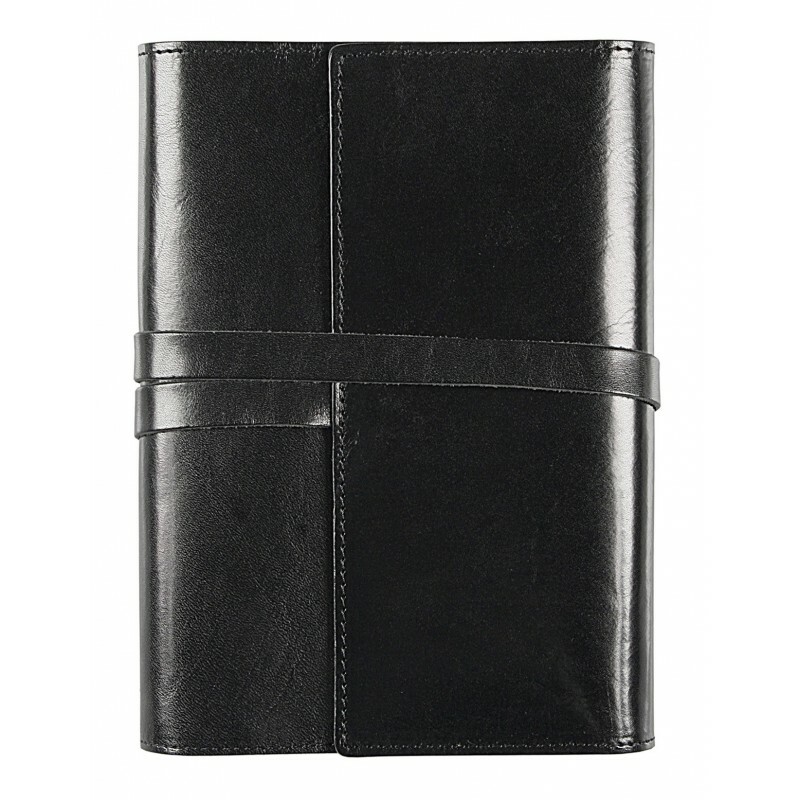 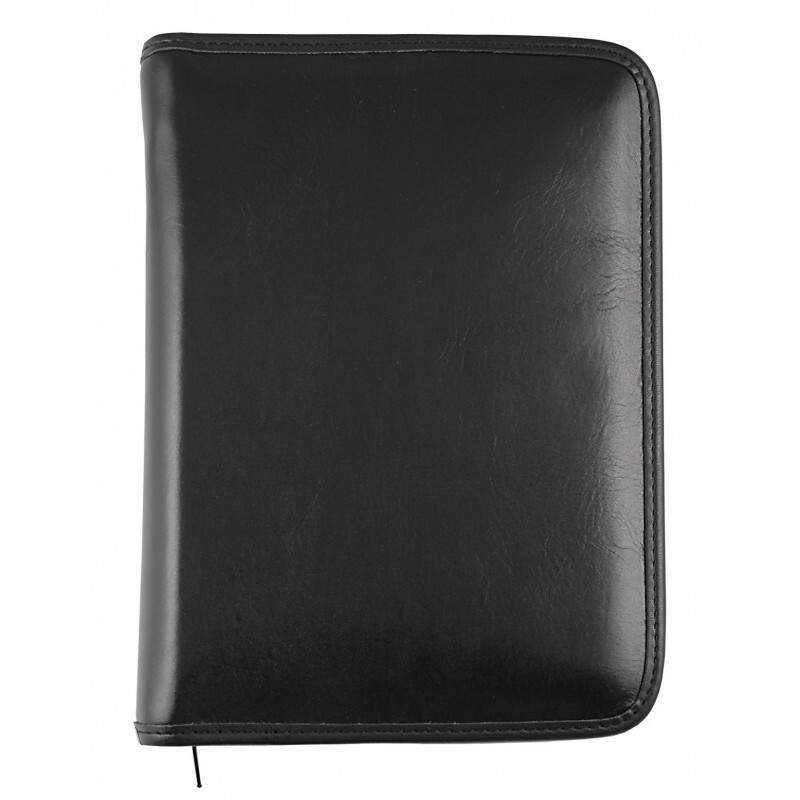 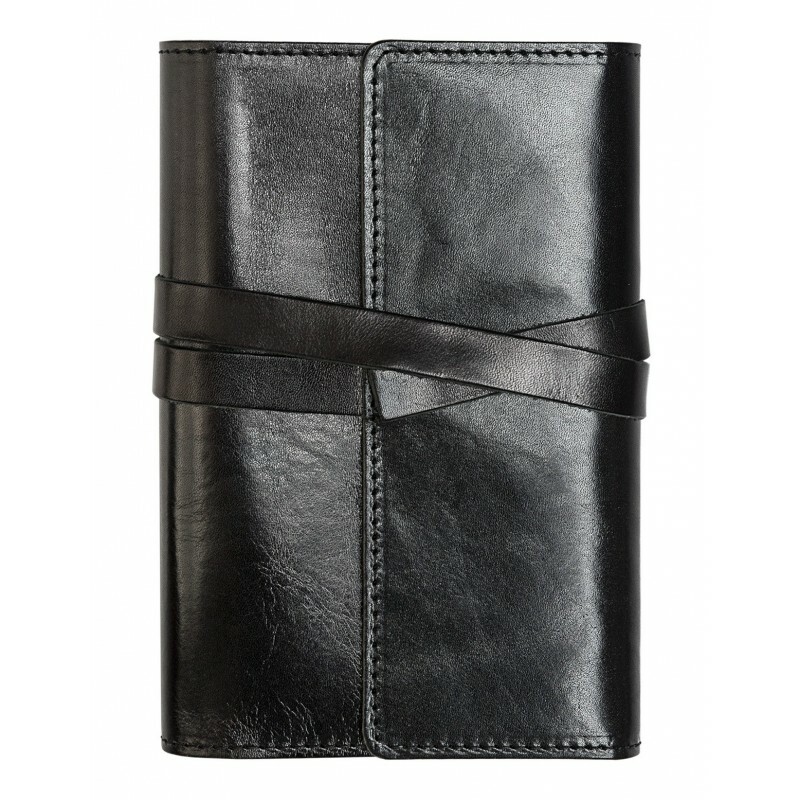 VINTAGE collection Genuine leather black diary with pocket for documents, black ink pen. 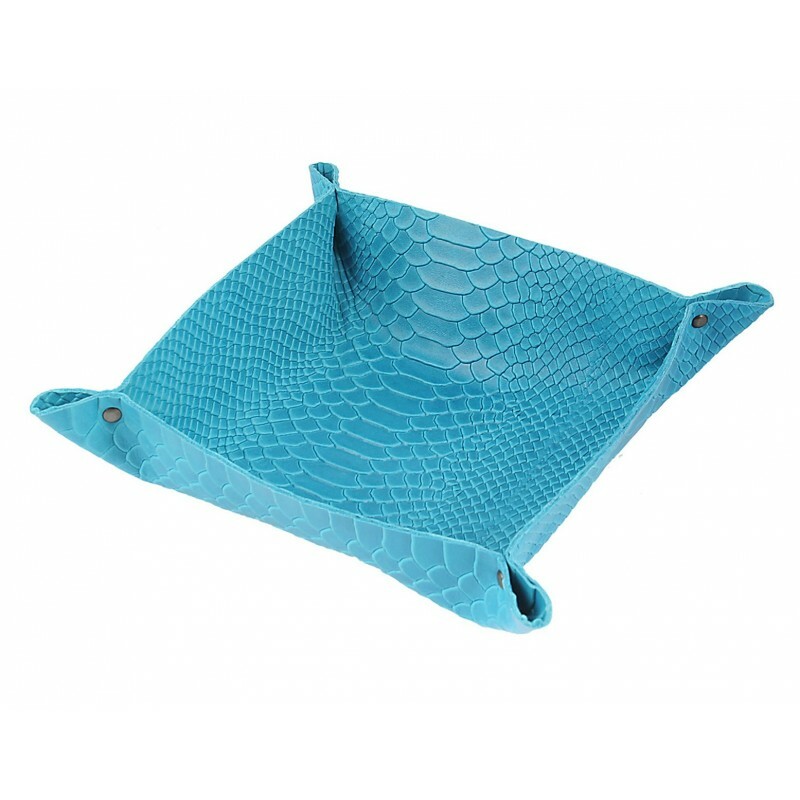 Available in three sizes: cm 12x17 and 15x21 with daily sections and cm 17x24 with daily or weekly sections. 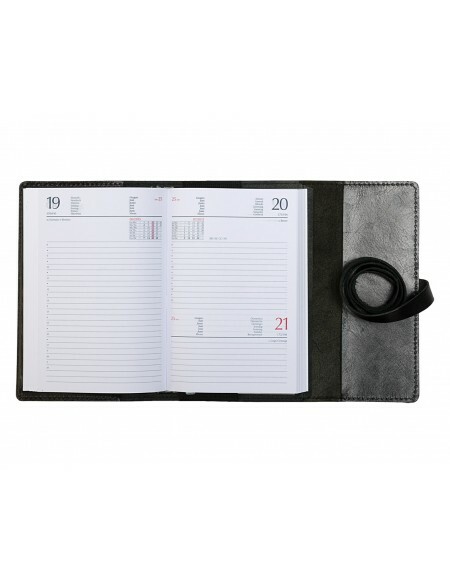 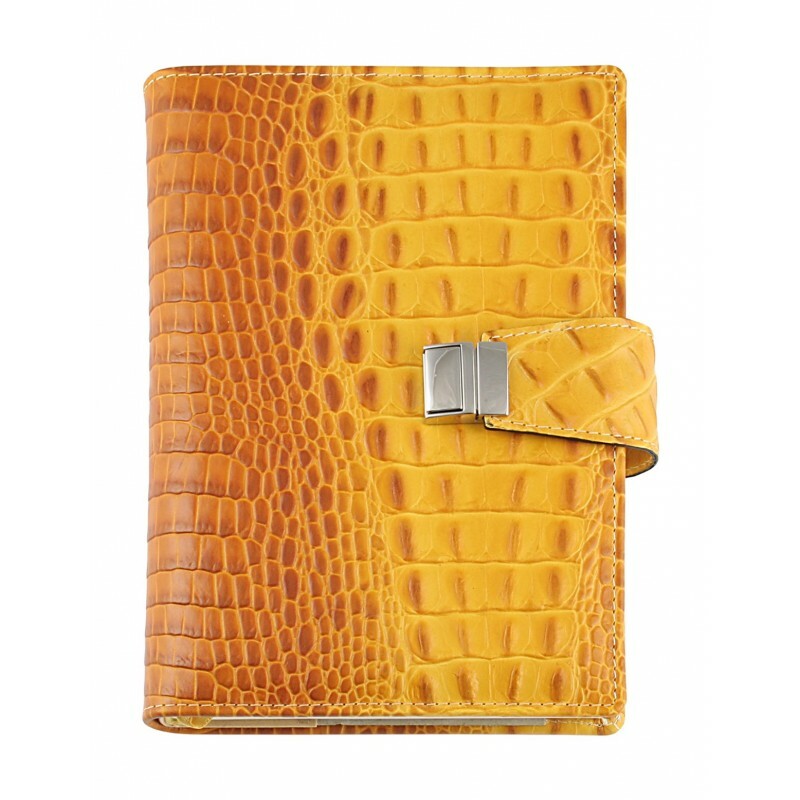 Size: cm 12x17 and 15x21 with daily sections / cm 17x24 with daily or weekly sections. 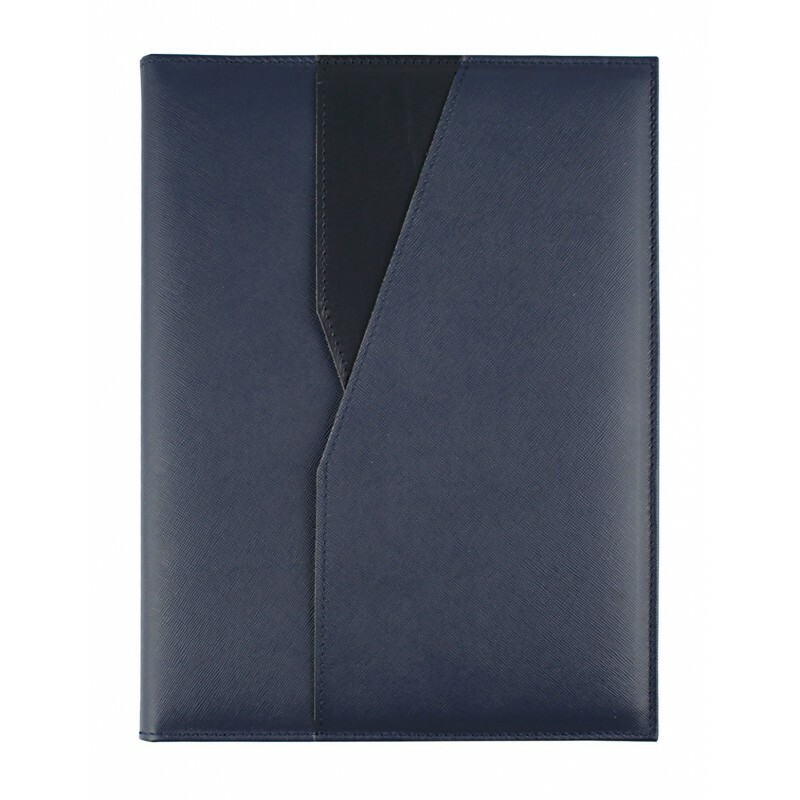 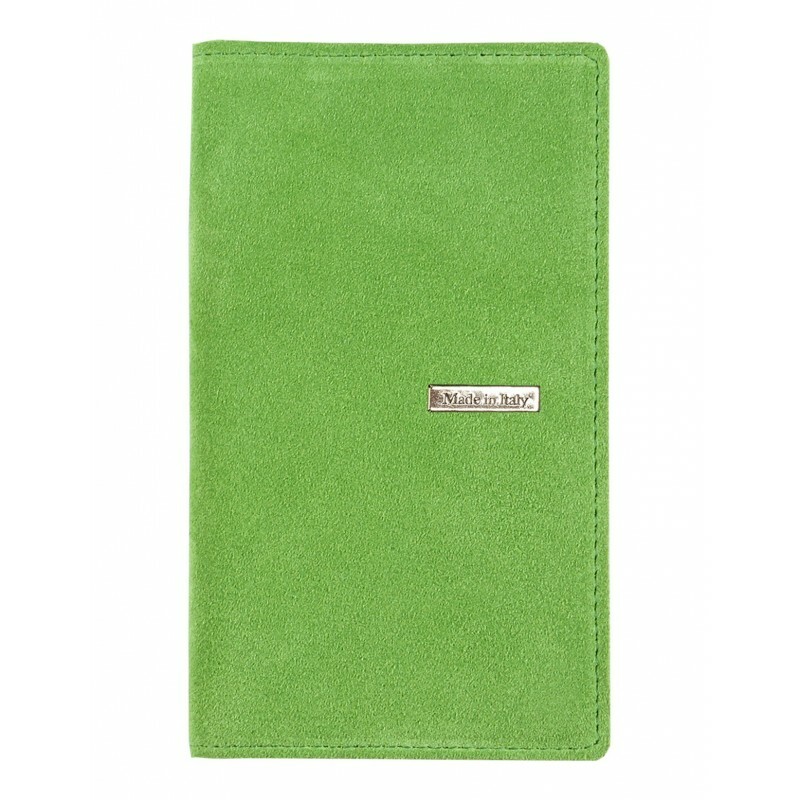 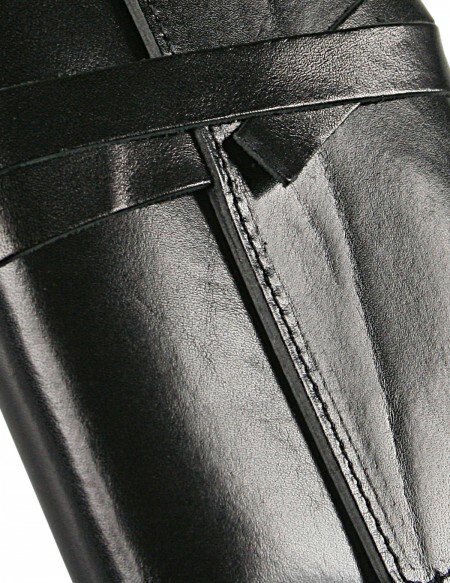 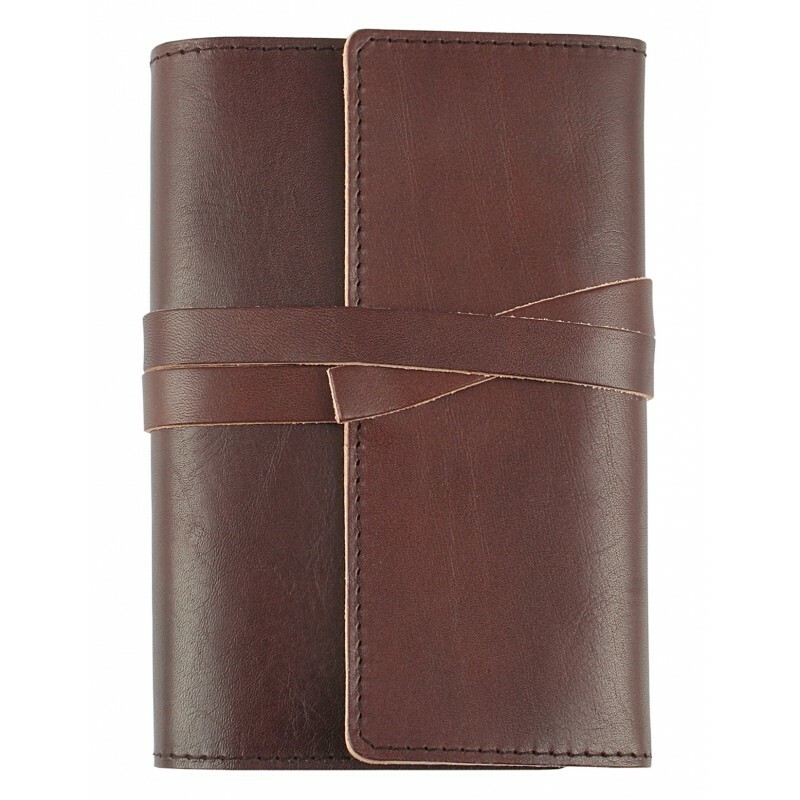 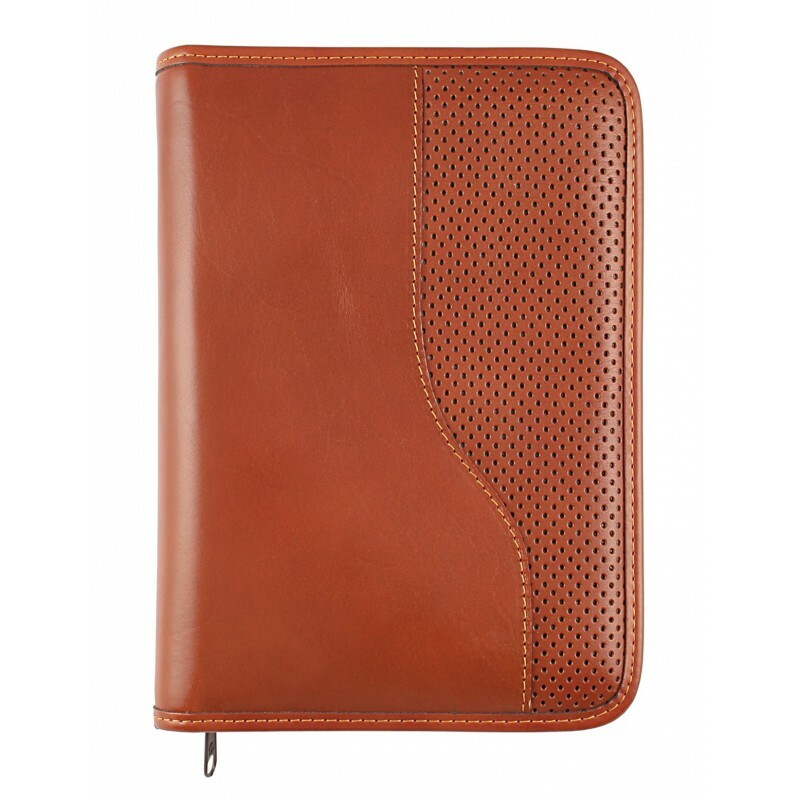 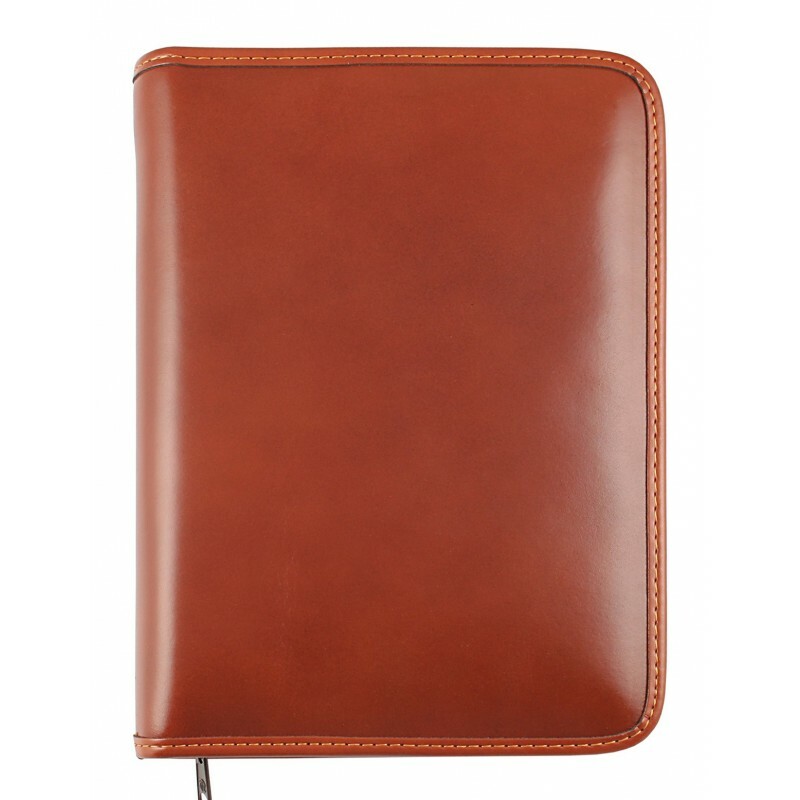 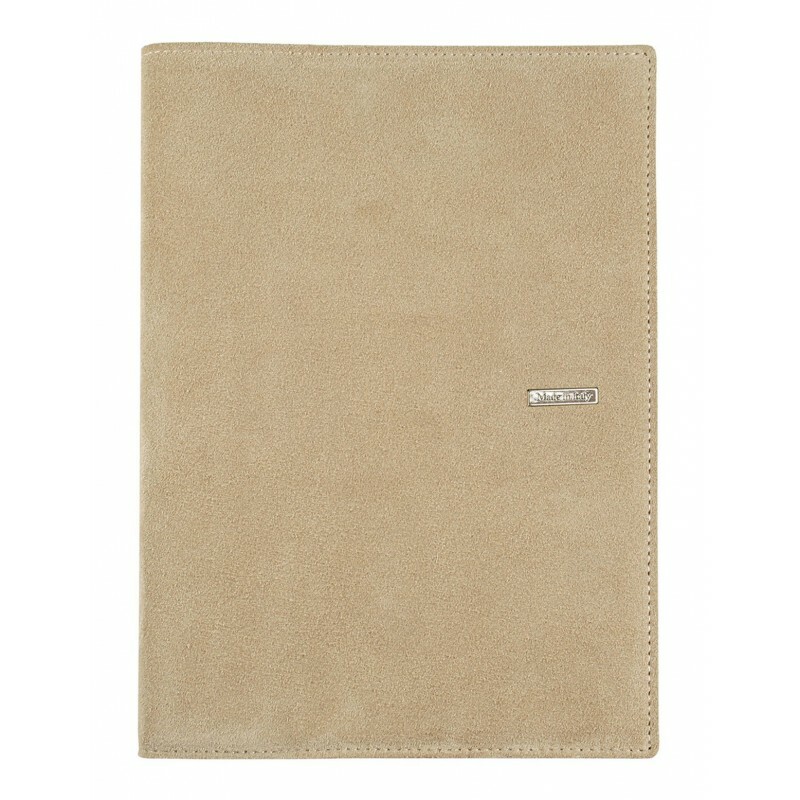 Features: inside pocket for documents, black ink pen.